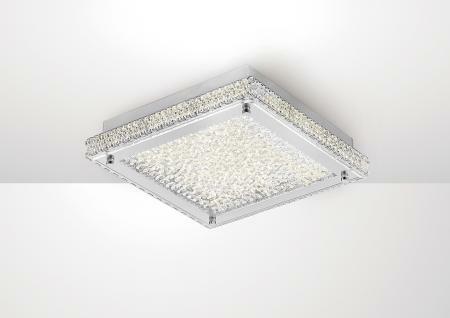 Diyas IL80011 - A modern, fashionable flush crystal ceiling light, complete with built-in led technology. 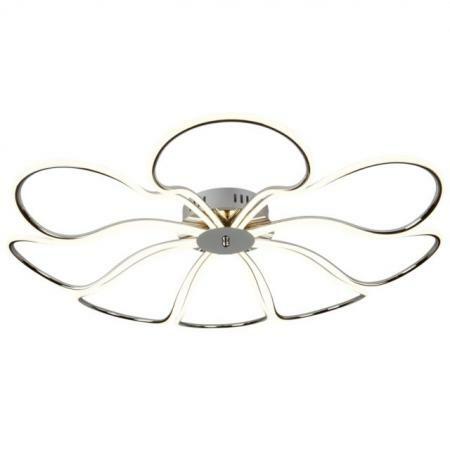 This decorative ceiling light is perfect for properties with low ceiling heights. 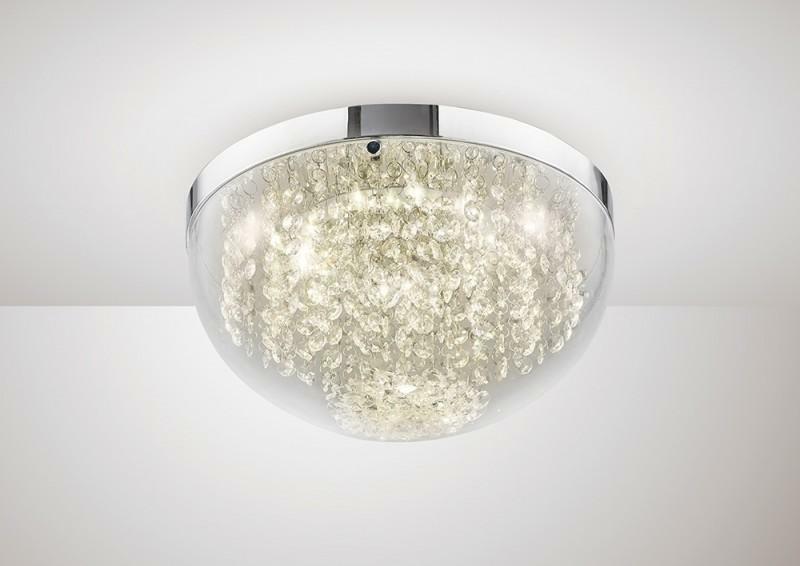 This eye-catching flush ceiling light comes complete with polished chrome metalwork which is complimented by an array of crystal droppers which are complimented by a clear glass shade. 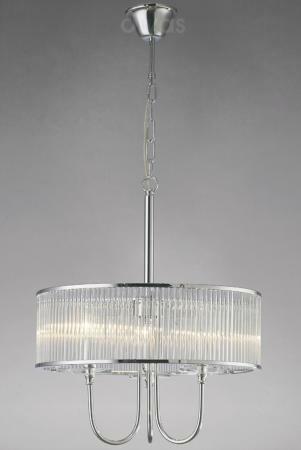 Complete with 24 X 0.5WT Built-In led's.